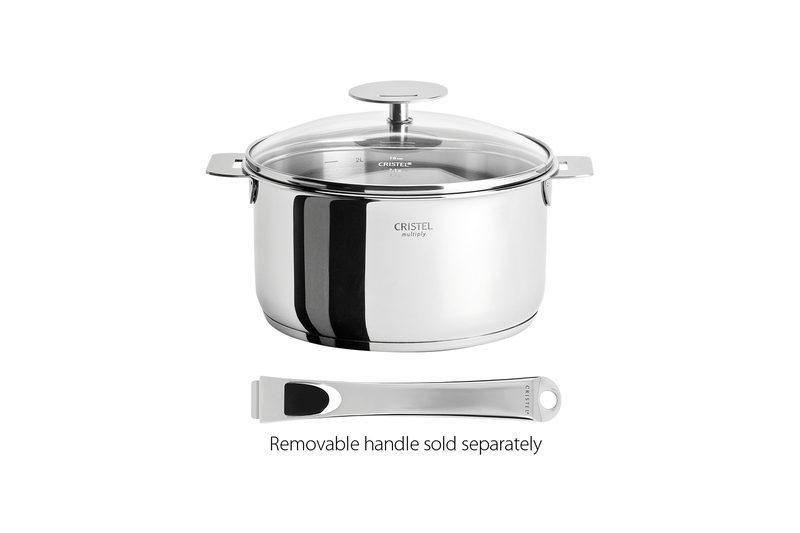 We love two things about this Cristel Casteline stainless steel 1 quart sauce pan with removable handle. First, it has a wide top and relatively tall sides for easy stirring and minimal splatters. Also, each size of sauce pan from Cristel comes with a matching glass lid. 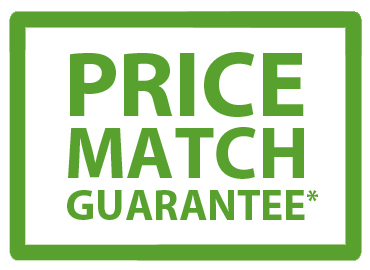 Cristel Casteline cookware is induction compatible, has a lifetime warranty and is made in France. Please note: handles are not included.